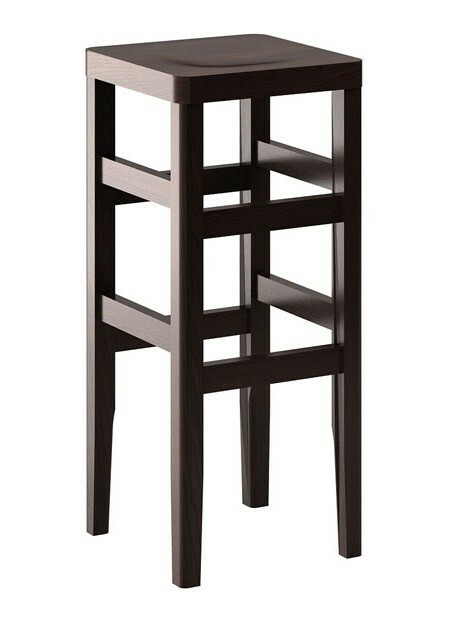 Beech wood highstool available with veneer seat and upholstered seat. Available in three heights: 800mm, 740mm and 600mm. 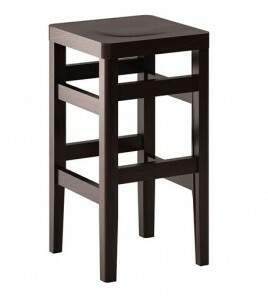 Matching low stool available.